I was born and raised in Southern California, and after graduating high school spent the next ten years as a student, attending UC Santa Cruz, Le Centre des Arts du Livre in Paris, University of Alaska in Anchorage, and City College of San Francisco, where I began practicing photography after studies in literature, art history, bookbinding, dance and film. In 1997 I moved to El Rito, New Mexico, to work with the photographer Walter Chappell. He, along with the singer Lisa Gerrard, were my guides in understanding my work as a vocation—Lisa affirming the central place of love in all endeavors, and Walter deepening my experiences of the the work of G.I. Gurdjieff, showing me the possibility of developing awareness and working on myself through my photographic practice. I began exhibiting my photographs in 2001 and continue to work with large format cameras and traditional silver based materials. My most recent experiments are with the 19th century albumen printing process. I have a studio in Lancaster, New Hampshire, and reside in Lunenburg, Vermont. 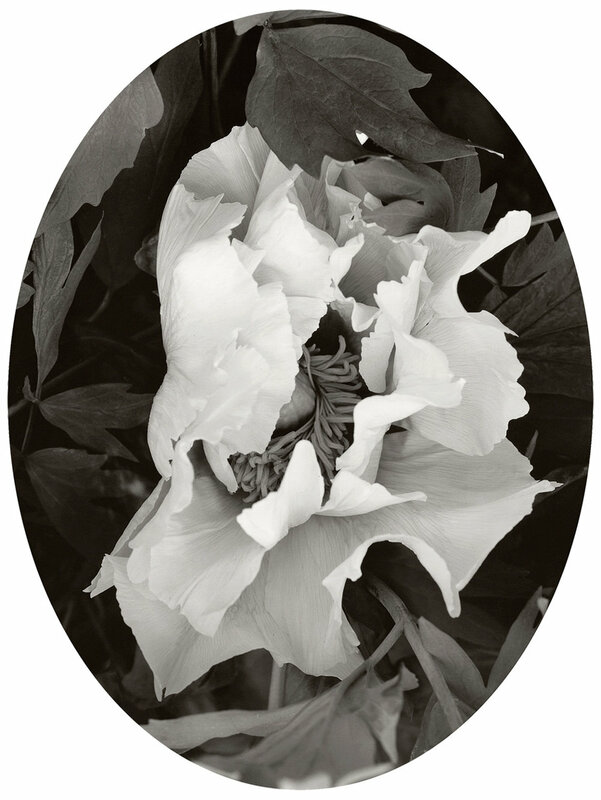 I began a series of tree peony photographs in 1998, when I planted my first tree peony in New Mexico. Upon discovering them through my mentor, Walter Chappell, I wanted to experience them as completely as I could, through growing my own plants and learning their history and symbolism. They have revealed themselves to me in the cycles of their growth and in dreams, and in times when I have had no flowers, I have traveled to gardens in New York State to continue photographing them. 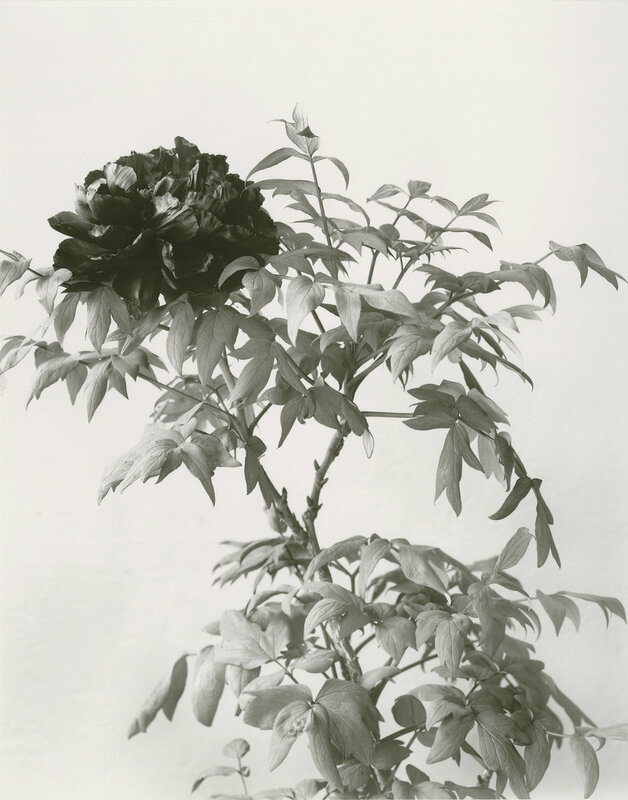 The flowers of the tree peony appear in the arts of Asia, often replacing the lotus in Himalayan Buddhist art, and the roots are used in traditional medicine. They represent nobility, friendship, enduring love, and spiritual unfolding. It is their path to maturity—their slow growth, the irregular but magnificent blooming, and their fullest expression which might only be seen in the course of a long life—which has nourished my interests in development. The plants are hardy and resilient, and the flowers are an expression of grace and beauty. I see these pictures as portraits, my symbols of love, and what might be possible through steady work and discipline. The photographs are all made with an 8x10 view camera and black and white film, and are realized as contact prints in a traditional darkroom. More on Elvira Piedra’s work can be found on our Links page.